As the "bad weather" season approaches please remember to update your students' contact information with the school. The Infinite Campus system uses the student data base as its data base for phone numbers and email addresses. Therefore, it is vital that we have your correct information in case we need to reach families for school closings, etc. IMPORTANT: please always plan for school to be open. If school is to be closed, we will notify families as soon as possible through Infinite Campus, social media, traditional media and our school and district web sites. Please do not call the district office or your school to find out if school is closing. 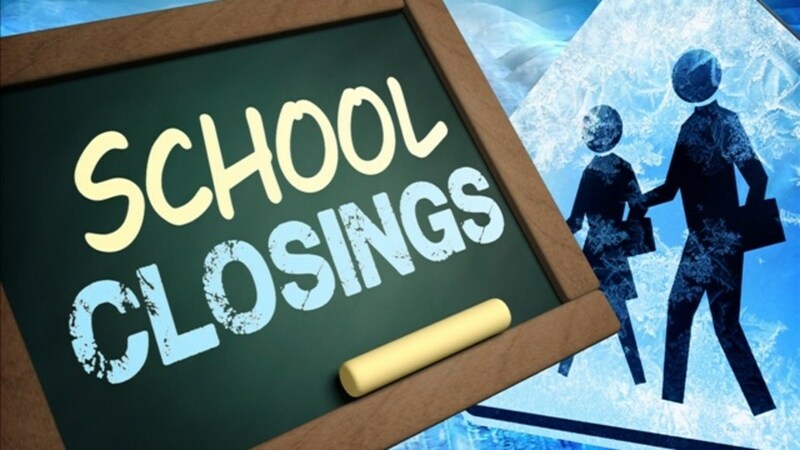 More Bad Weather/School Closing information including a letter from Superintendent Dr. Kevin L. Suchinski is posted on the front page of the district web site.